Do you want to know about “Miss Call banking”? Here we are providing you bank wise numbers to check balance by miss call, text message. Do check out bank wise list of Miss call numbers for miss call banking and to check bank balance. 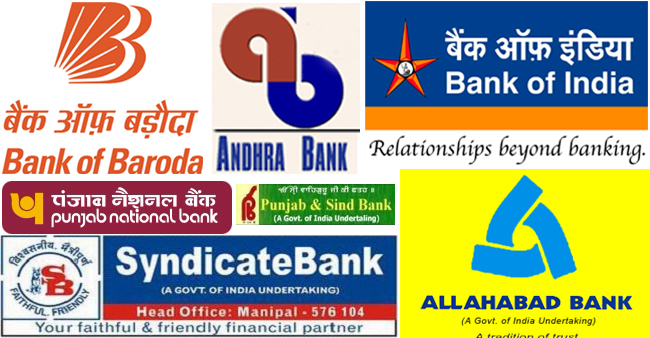 All the major banks link state bank of India, bank of Baroda, Punjab national bank, Axis bank, HDFC Bank, ICICI Bank etc provides miss call balance checking facility. Since after RBI has announced ATM transaction charges and reduced free ATM transactions, Account holders of different bank are to confused about how to check the Bank balance of their A/C. Since for extra ATM Charges, Bank’s charges RS.20 per transaction, it is quite costly to check bank balance. So, here is a way to check your bank balance for free of cost. What is Miss Call banking and How to use it? Miss call banking is where you provided a number from bank to check your bank balance. By miss calling on that number from registered mobile number or sending prefix of SMS, you can check your account balance within minutes. Below you can find bank wise numbers of Miss Call banking, how to use it and where to send SMS. Since it’s a miss call service, when you call on that number, your call will be automatically will be disconnected and you will receive your bank balance in SMS form. Or if you don’t want to miss call, you can send sms and try to check your bank balance. To sbi account balance inquiry, SBI bank account holder needs to register first for Miss call banking facility. Just send a SMS “REG<>Your-Account-Number” and send it to 9223488888(Toll free). After that, dial 9223488888 from their registered mobile number to check account balance. Or SBI customers can SMS “BAL” and send it to 9223488888. For first time customers who are trying miss call banking service with PNB Bank, they have to register their mobile number to bank’s server. For that Just send call Punjab national bank’s customer care at 18001802222 or you can also dial 01202490000. After registering, you will be provided separate number to use miss call banking service, which you can use it. Bank of Baroda Bank’s account holder needs to miss call at 09223011311 to check their account balance from registered mobile number. Just dial it and your call will be disconnected automatically and you will receive Account balance via SMS. HDFC Bank customers need to call at “18002703333” to check their Bank balance via Miss call banking service. Or they can also SMS “BAL” and send it to 5676712 to get account balance information. To get Mini statement (last 6 transactions of your account) SMS “TXN” and send it to 5676712. Axis Bank’s Miss call banking Services Number is 09225892258, where they need to drop a call and account holder will receive account balance on mobile phone via SMS. ICICI Bank has 2 numbers for Miss call banking service which gives account balance information. To get Account Bank Balance, Dial 02230256767 and drop a call there, you will receive bank balance in 2 minutes. If you want to send SMS, than send a SMS with “IBAL<>Last-6-digit-of-your-a/c-number” and send it to 9215676766. As of now, Bank of Maharashtra has not joined the Miss Call Banking facility. But if you are Bank of Maharashtra account holder, you can still use their phone banking service. For that you need to visit your nearest Bank of Maharashtra Branch and register your self with Phone banking, in which bank will provide you new TPIN. After that dial 1802334526 and follow IVR system, you can get your Bank Balance. Or If you want to use SMS Banking, you can SMS “BALAVL<>Your-account-number<>MPIN” and send it to 997549499 to get your bank balance. Canara Bank account holder needs to miss call at 09289292892 from your registered mobile number where you can your account information in SMS form. To check Bank Balance of Bank of India Account, Customer of Bank Of india needs to miss call at 09015135135, within first ring only, you call will be disconnected and you will get bank balance in SMS. 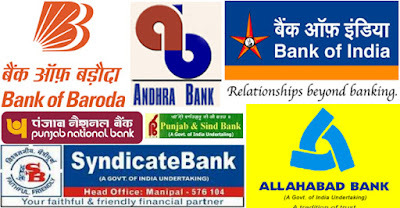 For all other Bank including Allahabad, central Bank of india, uco bank, IDBI Bank, Union Bank, Andhra Bank, Kotal Mahindra, Oriental Bank of Commerce, Karnataka Bank, Dhanlaxmi , Syndicate Bank, Yes Bank, Vijaya bank United Bank and all other bank, you can check Miss call banking numbers below. For more updates or information on Miss call banking, keep visiting us, India Shine.